We are pleased to announce that we have successfully completed interoperability testing with Grandstream’s HT800 series ATAs. Grandstream Networks, Inc. has offered SIP Unified Communications solutions since 2002, and its products have been recognized for their quality, reliability, and innovation. The HT series of ATAs delivers powerful VoIP technology and routing capabilities to home and office environments, and allows users to successfully connect their analog devices to a manageable, robust network. Built using Grandstream’s market-leading SIP ATA/gateway technology, with millions of units successfully deployed worldwide, these powerful ATAs feature exceptional voice quality in various applications and environments. Do you remember the good old days, when things were simple? In the early days of fax, you used physical fax boards and servers, connected to real, tangible ISDN PRI T1 lines. Traditional phone lines were circuit-switched, which is a fancy way of saying they were optimized to deliver perfect audio every time, independent of conditions. Faxing was error free. The physical hardware worked well. We are pleased to announce that we have successfully completed interoperability testing with AudioCodes’ MediaPack 1xx series of analog media gateways. AudioCodes designs, develops and sells advanced Voice-over-IP (VoIP), converged VoIP and Data networking products and communications applications for Service providers and Enterprises. AudioCodes is a VoIP technology market leader focused on converged VoIP and data communications and its products are deployed globally in Broadband, Mobile, Cable, and Enterprise networks. Guest author, Natalie DeCario, is the Marketing Manager at VoIP Innovations, a wholesale VoIP provider that specializes in providing Origination, Termination, E911, Hosted Billing, Fraud Detection, and an End User Portal. Some will argue that the key to an ITSP’s (Internet Telephony Service Provider) success is to add the combination of choice, automation, and control to their business strategy. This is especially important when trying to reduce the time it takes to keep up with the clerical, yet necessary tasks such as billing customers, porting DIDs, and originating and terminating DIDs. While these tasks keep an ITSP afloat, they are also causing owners to slow down their operations and over clutter their agenda with tactical efforts that take away from strategy and bottom line. Guest author, Mike Coffee, is the President and CEO of NetGen Communications (NetGen), a spin-off of Commetrex Corporation. NetGen produced the SmartATA® through their partnership with New Rock Technologies. When is a fax not a fax? We are pleased to announce that we have successfully completed interoperability testing with NetGen’s Smart ATAs. NetGen Communications, Inc. (NetGen), a spin-off of Commetrex Corporation, is a provider of ATAs with patented Smart FoIP, gateways, IP and wireless/IP PBXs, and IP phones. Their Smart ATAs are equipped with Smart FoIP patented technology that finally makes FoIP calls as reliable as PSTN fax calls. In addition to innovative fax capabilities, the Smart ATAs also provide quality voice performance and a full range of calling features. 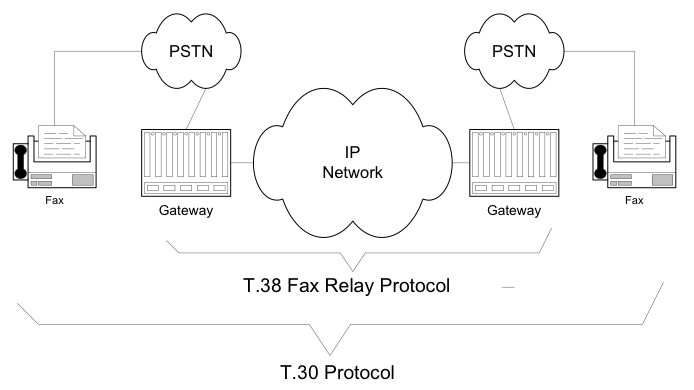 NetGen found that serious problems with SIP negotiations for Fax over IP calls exist in the carrier-based networks. 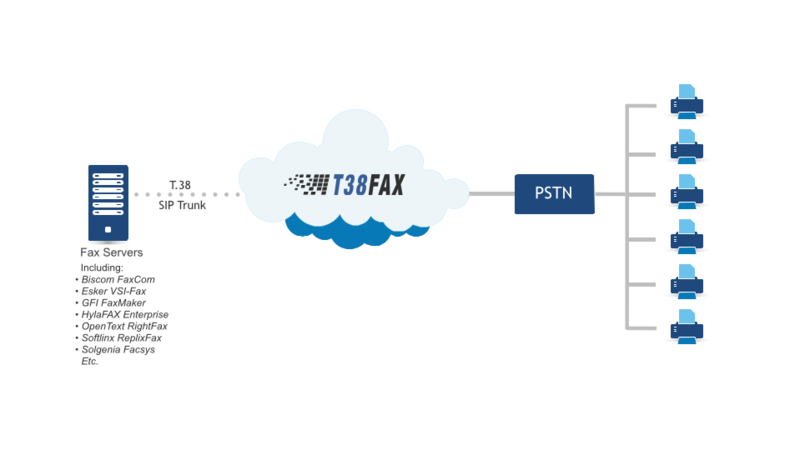 Since our SIP trunks were specifically optimized for FoIP, we are the only provider of reliable T.38 FoIP service. This makes us a natural fit with the Smart ATAs and their focus on reliable FoIP performance. We are pleased to announce that we have successfully completed interoperability testing with Lane Communications’ Passport4000 fax system component. Lane Telecommunications is a dedicated provider of integrated messaging solutions within Healthcare, Banking, and Commercial markets. It operates globally, with offices located in the USA, Singapore, and the UK. Lane is recognized as a leader in messaging and fax integration across financial, healthcare, and government bodies. It has a strong track record in implementing systems across 50 countries, providing professional services in all time zones. 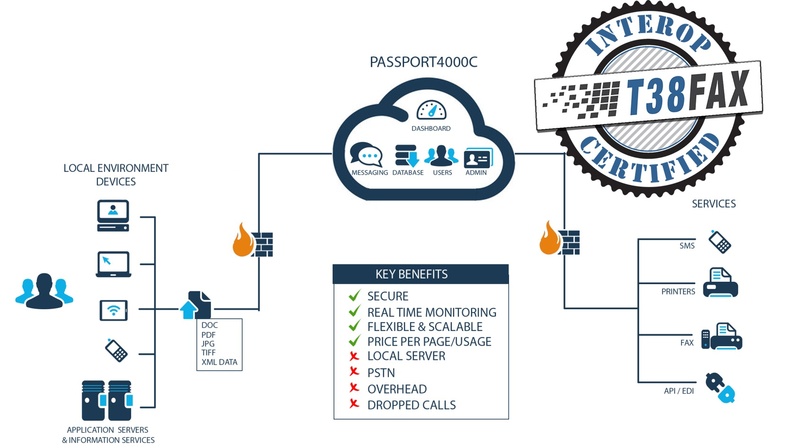 Passport4000 is at the heart of the Lane Telecommunications service offering and is its core messaging system. T38Fax is pleased to join Obihai’s list of compatible service providers. Obihai Technology is a leading manufacturer in the Voice over IP endpoint industry and maker of the best-selling OBi universal voice adapters and IP phones. They developed OBiTALK, a web portal and OBi configuration utility which helps OBi users configure devices and access applications. Within the OBiTALK portal, Obihai offers a list of compatible service providers, which allows users to easily configure an OBi phone adaptor or IP phone with their specific provider. Using the OBiTALK portal, OBi device owners can select their service provider from this list and enter their credentials. Once a selection is made, the device is automatically configured to work with the service provider, and calls can be made and received within minutes. Service provider partners can also sign in to the OBiTALK ITSP Device Management Portal (DMP). This tool was designed for service providers, system integrators, and value-added resellers (VAR) to manage their OBi device deployments. It allows them to remotely and securely access and configure OBi devices from anywhere. 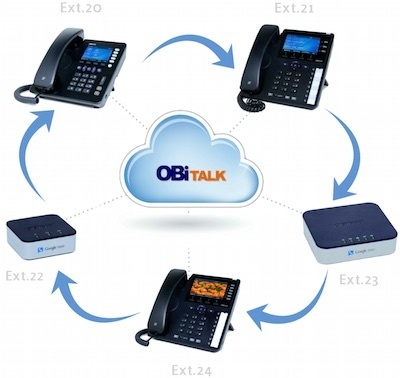 When a service provider signs in to the OBiTALK portal, they can set up SIP registration and configure more advanced VoIP functions. This will eliminate the need to configure and re-package each device before sending it to the end user. We are pleased to announce that we have successfully completed interoperability testing with Media5’s Mediatrix 4100 series adaptors and gateways. Media5 is a global supplier of multimedia communication solutions, offering a complete set of SIP-based products and technologies. They deliver IP Communications solutions to customers in over 75 countries throughout the world. Their family of products includes highly-capable customer premise equipment, such as IP gateways, session border controllers, virtual machine platforms, the suite of mobile solutions for media and collaboration tools, and the M5T family of secure SIP-based developer solutions. Media5 offers a family of ATAs/gateways that allows customers to connect to VoIP networks. 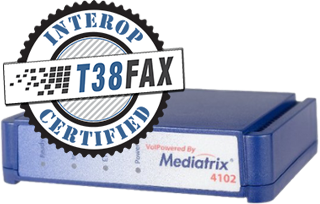 The Mediatrix 4100 series VoIP adaptors, with up to 24 FXS ports, interconnect analog telephones, faxes, and modems into SIP based systems. 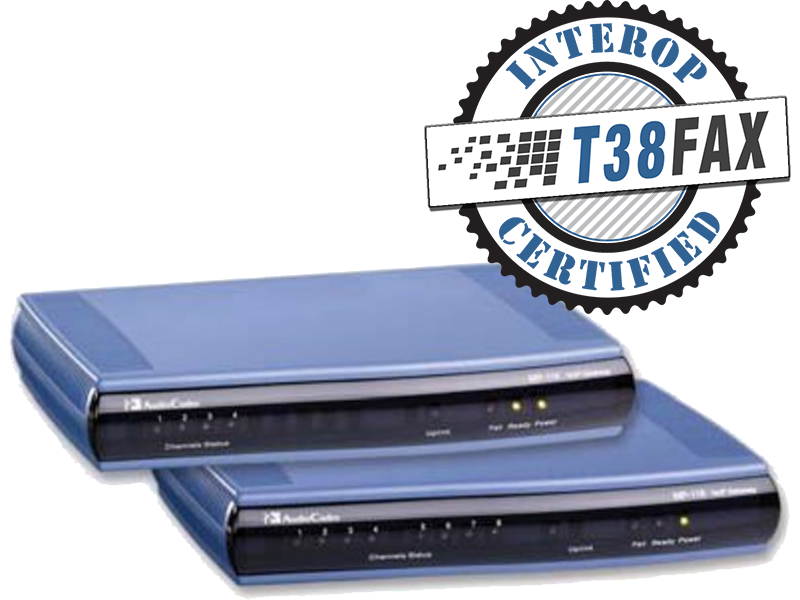 These adaptors support T.38, and they offer clear channel fax and modem pass-through capabilities. So they can connect to us directly, or they can talk to us through any SIP infrastructure that knows how to do T.38 pass-thru (Asterisk, FreePBX, OpenSIPS, Kamailio, etc.). If you're reading this blog, then you rely on FoIP in some way, and it's likely causing you headaches. Maybe you're a single ATA user trying to fax with your current carrier, but not having much luck. Perhaps you have a fax server that won't work consistently now that you've upgraded your phone network to VoIP. Or you're a service provider that can't seem to provide reliable FoIP to your customers and fax support is causing you nightmares. If you fit into any of these categories, then your business depends on FoIP, but you can't get it to work reliably. 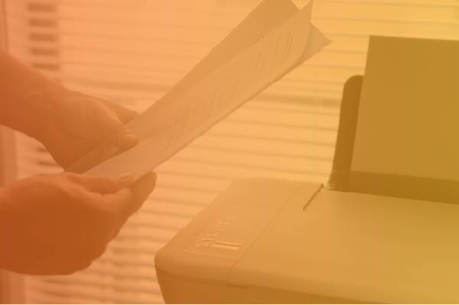 As you upgrade your communications infrastructure to SIP, fax support can get left behind. Finding a carrier that guarantees (and supports!!) T.38 on your service is almost impossible. 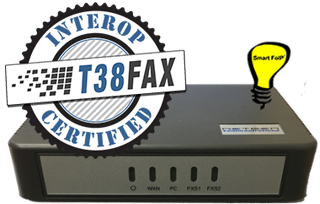 If you’re a carrier or service provider, you know that successful T.38 requires significant investment in equipment and expertise and fax troubleshooting takes skill from seasoned fax experts. Luckily, we can help! 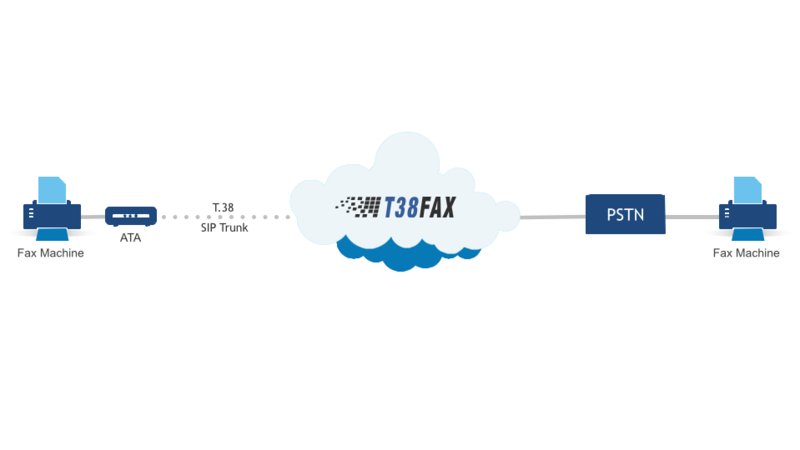 T38Fax provides reliable faxing and premium support over our SIP trunks, which were specifically designed for T.38. Whether you’re a single fax user, a business with a fax server or IP-PBX, or a hosted VoIP or SIP trunk vendor, our Power-T.38 service can work for you. Find your use-case scenario below and see how.